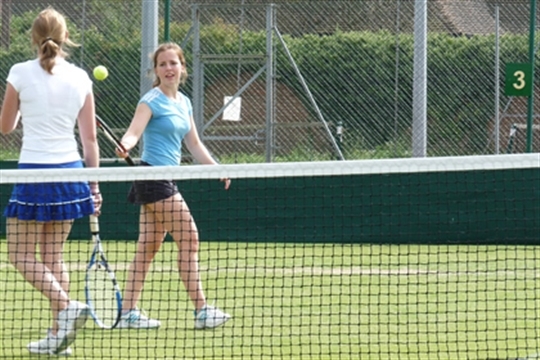 Whatever your age, whatever your standard, you'll always get a warm welcome at Newmarket Tennis Club. 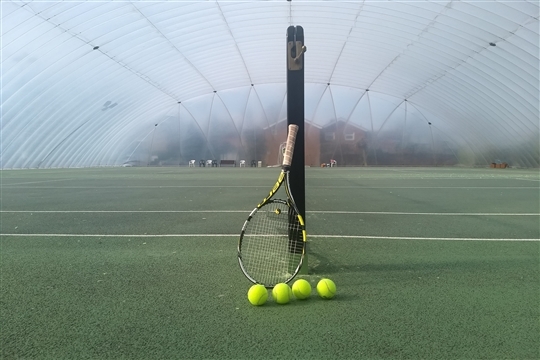 We have seven courts, five of which are floodlit, three being covered by an "Air Hall" (which we call "The Bubble") available for 7 months of the year (October to the end of April), making us one of the few clubs in the area to have indoor facilities. 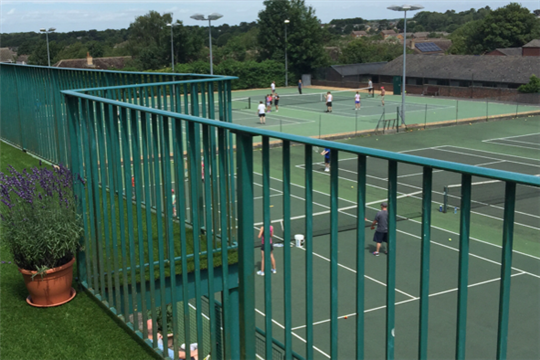 Membership is affordable, the club does not seek to make a profit, we simply want to provide tennis all year round for our members. 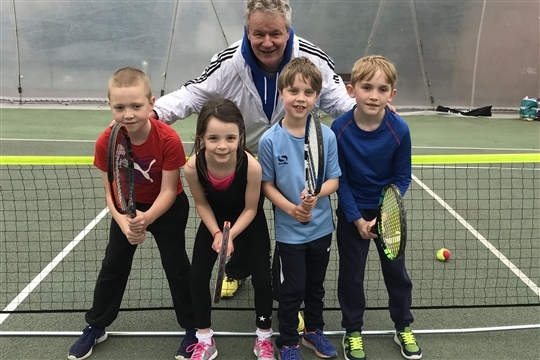 Our Head Coach offers an all year round coaching programme for all ages and abilities - have a look at our Coaching page. There are plenty of chances to play at all levels. We have various Club sessions, when you just turn up and play and would be made very welcome by our Membership. If you are looking to play competitively there are many opportunities - check out our Teams and Fixtures page. If you would like to find out more please Contact Us and we can arrange for you to come along to a club session or meet our Coach - or just visit and have a look at our club maybe by booking a court and having a Pay and Play game. 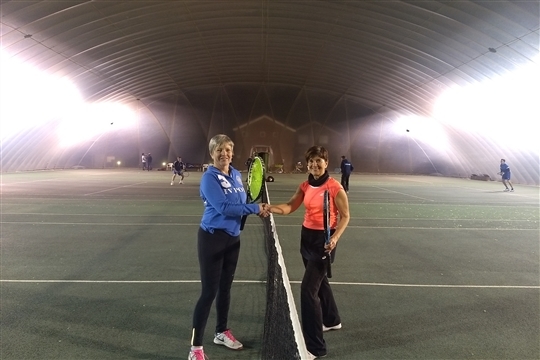 If you are a non-member, to book a court you will first need to go to the Booking page, select your timeslot and then you will be asked to register and pay on-line.